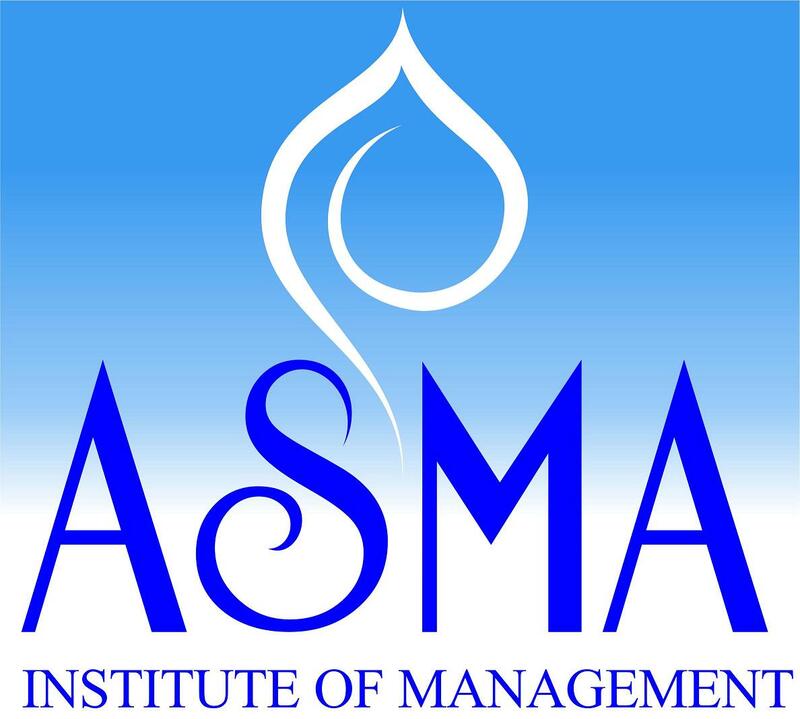 Asma Institute of Management (approved by AICTE, New Delhi, affiliated to University of Pune and recognized by Government of Maharashtra), the sky Depicts ETERNITY, INFINITY and VASTNESS. When captured in the realm of knowledge…. new horizons, new visions and new frontiers open up for aspiring and deserving students. At our Management Institute, the primary objective and focus is to provide a strong platform for students to groom into highly talented and trained professionals. 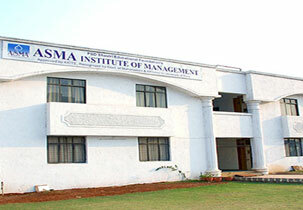 MBA Rs 1,30,000 /- (OMS) and MBA Fees Decided by Shikshan Shulka Samiti, Govt. of Maharashtra. Major Recruiters Xtreem Software, Indian Express Newspaper Pvt. Ltd., Beyond Petals, Naukri.com, Croma Ltd., Disha Direct, Adani Powers, JCB India Ltd., Global Enterprise Infotech, JCB India Ltd., Greenyatra, MRF Tyres.